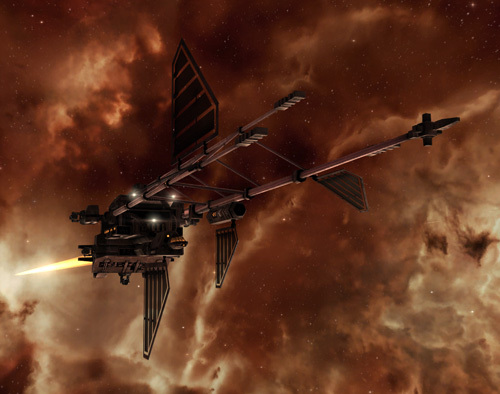 There are many paths that you can take in Eve PVP, but few so esoteric as that of a dictor pilot. While most of us can jump in a dictor and pop bubbles on command, a good dictor pilot (along with an FC who knows how to utilise them effectively) can be hard to come by. 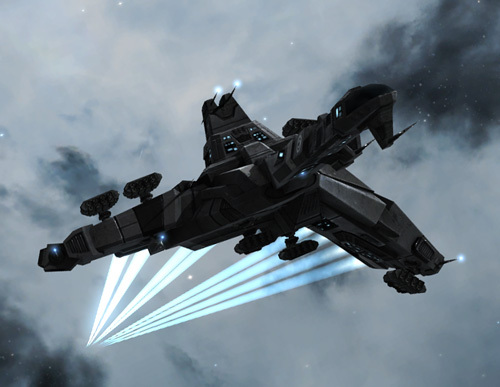 Flown right, a dictor is a powerful tool for shaping the battlefield in nullsec - it can catch targets, delay the progress of an opposing force, or even split apart larger gangs in a way that allows you to engage and defeat them. 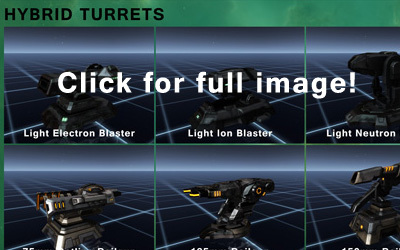 Flown wrong, it can wipe out your entire fleet. 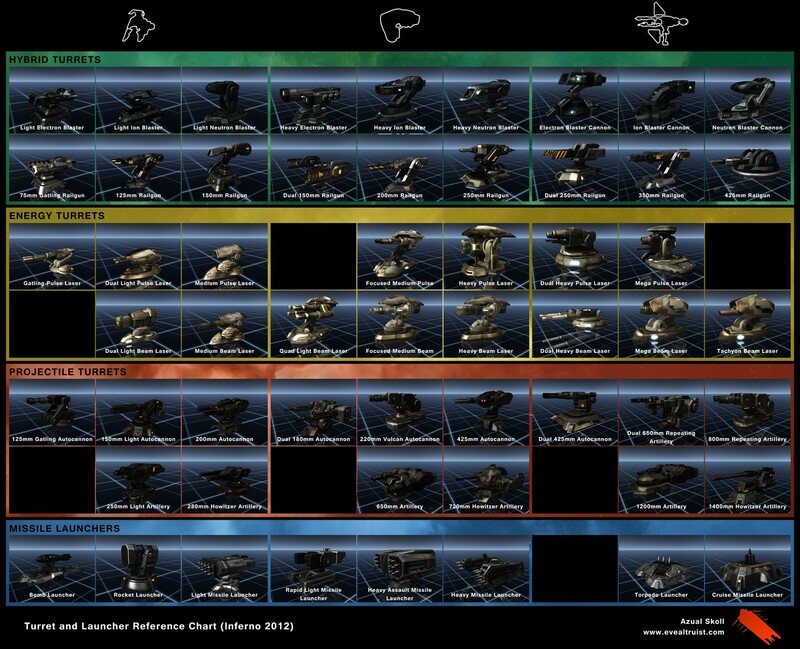 Thus is the lot of the dictor pilot! This following assumes that you have already read my article on Bubble Mechanics. If you haven't then I recommend reading that first. 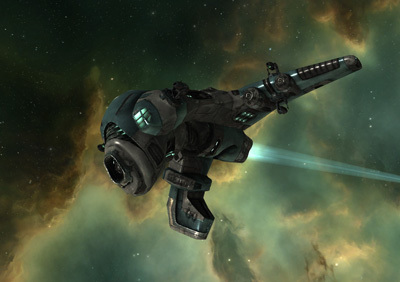 When it comes to venturing into nullsec for the first time, you'll no doubt hear a lot of talk about bubbles. 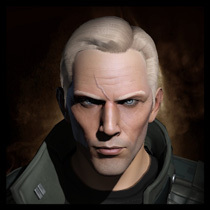 To a nullsec resident bubbles are a fundamental part of PVP, while to the daytripper they're often a confusing and deadly phenomenon that's best avoided at all costs. While bubble are indeed a fairly complex subject, the mechanics behind them are fairly simple once you get your head around it. In this post I'm going to explain the basics of how bubbles work, as well as some of the ways they you might use them. This article will focus on bubbles in general; I'm also working on an article specific to interdictors, which will cover some of the ways in which you can use these bubbles to your advantage.